"The antidote to Trump [neo-fascism] is a very strong progressive agenda." - Senator Bernie Sanders. Video by Right Wing Watch which you'll find on Facebook at Peasants for Plutocracy. 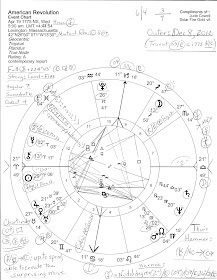 The Reichstag Fire Horoscope and Donald Trump.